...that things are ramping up here in the All Things Rite & Musical offices. In fact, we're anticipating a podcast launch date in August 2017. 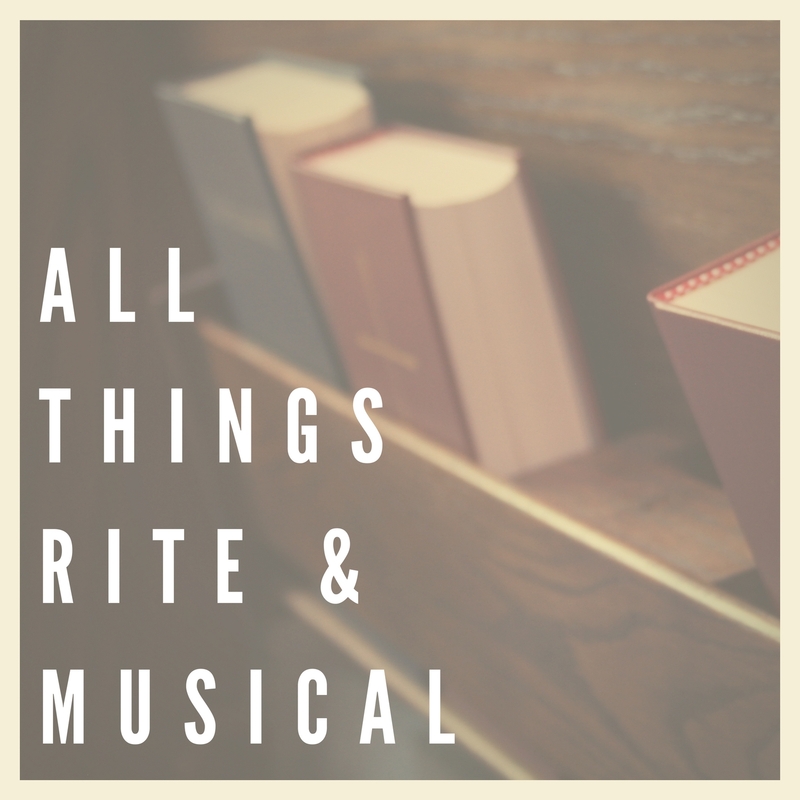 All Things Rite & Musical is a new podcast about liturgy and music from an Episcopal/Anglican perspective. 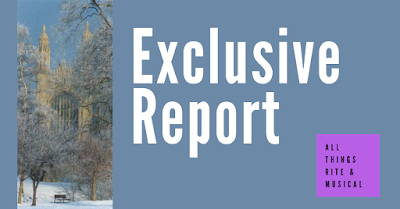 You'll want to bookmark this website, like our Facebook page, and/or follow us on Twitter so that you hear about the very first episodes when they drop. 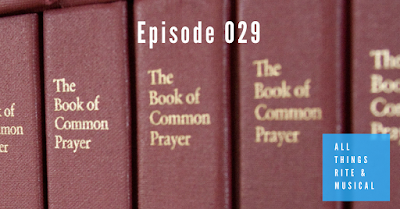 Keep in touch, and let us know what you're thinking about in terms of liturgy and music. You might just hear about it in an upcoming episode. Episcopode? No, let's stick with episode.